“This country is my permanent inspiration”. 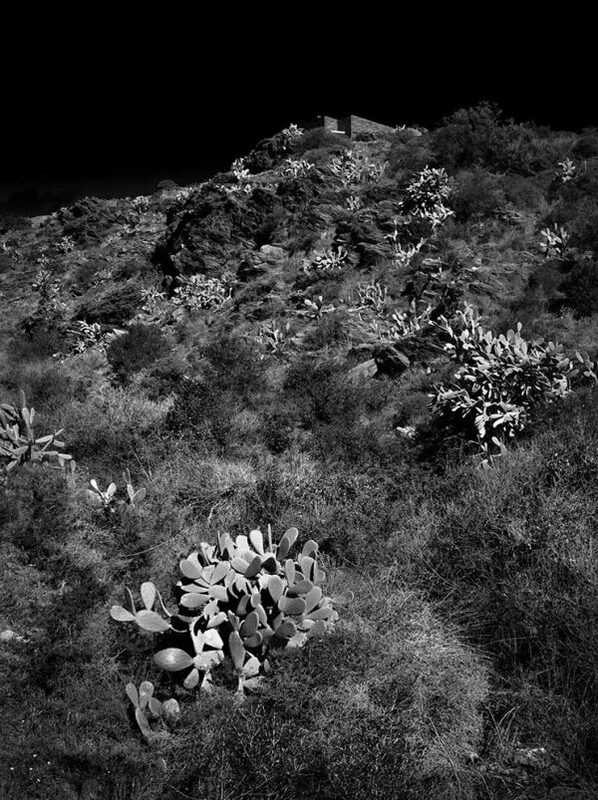 – Salvador Dalí Photographic Story The hillsides environment in the Costa Brava region are high desert with many cacti and interesting textures. Be careful where you step! Digital – Archival Pigment Print This photograph was taken with a high-quality digital camera. The photograph is printed on an Epson Stylus 4800 or 11880 printer. Clyde uses archival Ultra-chrome K3 i and prints on archival Harman Hahnemuhle paper. The limited edition photograph is then mounted and matted to current archival standards. This is a limited edition series and each photograph is numbered.